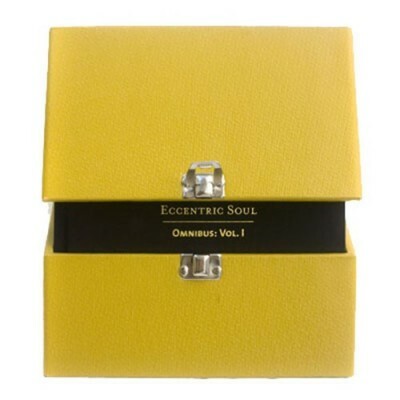 Two soul jingles repressed in conjunction with our 2012 Chicago pop-up store. 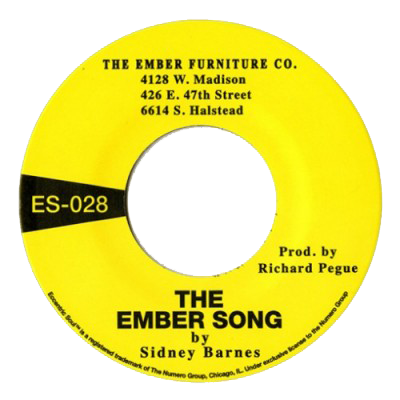 “The Ember Song” is a production of Richard Pegue, featuring Rotary Connection’s Sidney Barnes, recorded for The Ember Furniture Co. in 1969. 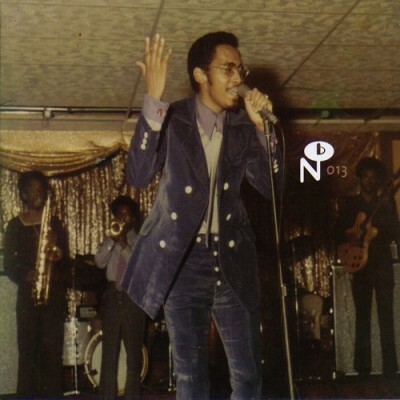 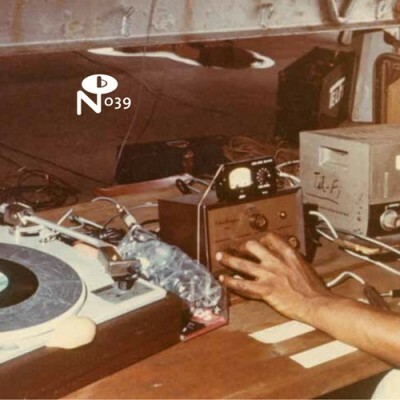 “Feeling Tired” and “Greyhound And Grooved” were commissioned and recorded for Greyhound in 1969 by the Tel-Fi Studios team (Richard Pegue, Jim Porter [the Jay Pee, Sagport, and Erect labels], and Robert Pairs [the Orr label]), with backing by the South Shore Commission.